PA Lottery App 2019 | Grab daily promos and bonuses! Download the Pennsylvania Lottery App and enjoy $5 free. Enjoy the excitement of taking your pocket change and grabbing a few scratch-offs at the store? Now you can replicate that from the comfort of your smartphone using the PA Lottery app! Dozens of games are available on the PA iLottery app, including Reveals, Slingo, and more. You’ll also get access to MegaMillions and PowerBall Pool Play, allowing you and your friends and coworkers to pool your money together in hopes of winning the biggest drawing in the state! Any welcome offers with the PA iLottery App? Yes! The PA iLottery mobile app offers a 100% Match Deposit bonus when you use the bonus code! Make a deposit of at least $10 and PA Lottery will match your deposit, up to $100! Yes! 20% Cashback bonuses are offered daily. Other promos? Yes! Sign up with the PA Lottery app’s Thursday email list to receive an extra free promotion in your inbox, weekly! Check with the PA Lottery game app on Saturdays for Surprise Saturday, which offers an extra free promo every Saturday! Android requirements: version 4.0, 11MB of disk space. Not on Google Play, follow download instructions below. Customer service PA Lottery customer service is a state-wide, government-sponsored program, so you can get jammed up with slow email responses. You’ll get a faster answer via phone in most cases. Are there Promo Codes for the PA iLottery App? How Do I Withdraw / Deposit Funds To My PA iLottery App? How’s the PA iLottery App Customer Service? One of the coolest features of the PA Lottery real money casino app is the ability to scan your scratch-offs to see if they’re winners! It’s simple – just open up the app and scan the bar code on the back of the scratch-off. Save yourself a trip to the store (or, drive there smiling because you already know you’ve won)! You bet! If you make a deposit of at least $10 on the PA Lottery game app, use the promo code to get a 100% deposit match up to $100! That means if you deposit up to $100 in your PA Lottery real money casino app, you’ll end up with $200 to play with! Before you start your PA Lottery game app account, make sure you’re a member of the VIP Club–it’s free and will get you access to even more bonuses and promos. Keep an eye on the daily cashback bonuses and season prize drawings on the PA Lottery gambling app as well–you can get 20% cashback bonuses on bets, as well as be entered to win daily drawings and big money jackpots! The PA Lottery app makes it simple to keep track of all of these promos – just tap “Promotions” to learn more. There’s also a Thursday email list that you should make sure to sign up for because you’ll get an exclusive promotion sent to your email weekly. There’s also Surprise Saturday bonus every Saturday, so load up the PA Lottery mobile casino and see what bonuses are in store for you. Expect something new every day, sometimes more than one promo at a time! We’re going to get you logged onto iLottery and start playing pronto. If you’re playing on your PC, just get to the PA iLottery website and register! If you want to get the app on your smartphone, it’s simple. Make sure you’re physically in PA and at least 18 years old before downloading – the app will use secure geotagging software to make sure you’re in Pennsylvania. Then, just follow the simple instructions below to get the PA Lottery app on your smartphone and start playing now! Make sure you have at least 15.7 MB and iOS 9.0 or later, then click Download. Once installed, just sign up for a PA iLottery account and get started! Don’t forget the bonus offer codes for a 100% deposit bonus! On your phone, visit the iLottery website. You’ll need Android version 4.0 and about 11MB to download the APK file for the PA iLottery app. Tap the icon to download for Android. Make sure that you have “Allow downloads from unknown sources” enabled in your settings. Your device will prompt you to make sure this is correct. 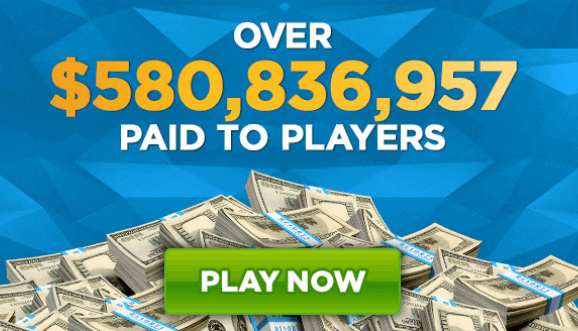 Sign up for your PA iLottery account and get playing! Get your promo code entered and make your first deposit! You can withdraw and deposit funds safely and easily using a number of payment methods with the PA Lottery app. There is a minimum withdrawal of $10, but no maximum amount to withdraw. Being that the PA iLottery App is supported by the PA state government, technically, you can bet that it’s going to have secure payment options and customer service. However, you’re not going to find the live 24/7 chat support like you might with other apps, and the PA iLottery app isn’t always quickest to respond to email. 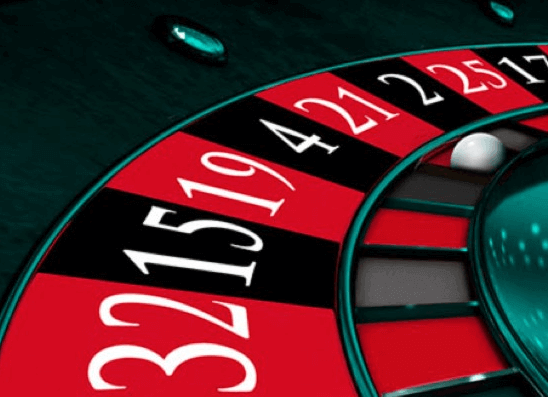 The PA iLottery App is a great way to experience new game types and organize pools with your friends but it is a bit limited as to what kind of games you can actually play, and the customer service can be a bit sluggish at times. However, the PA iLottery App makes up for that with more daily bonuses and promos than we’ve seen in a while. You can count on weekly bonuses with the PA lottery game app as well as daily bonuses, cashback bonuses, and more. Pennsylvania Lottery’s revenue goes mostly to prizes, but for every dollar spent, a quarter will go towards elderly services programs in PA. So, for every dollar you spend on the PA Lottery money gambling app, you can feel good knowing that 25% of that money is going towards helping an older Pennsylvanian in need.